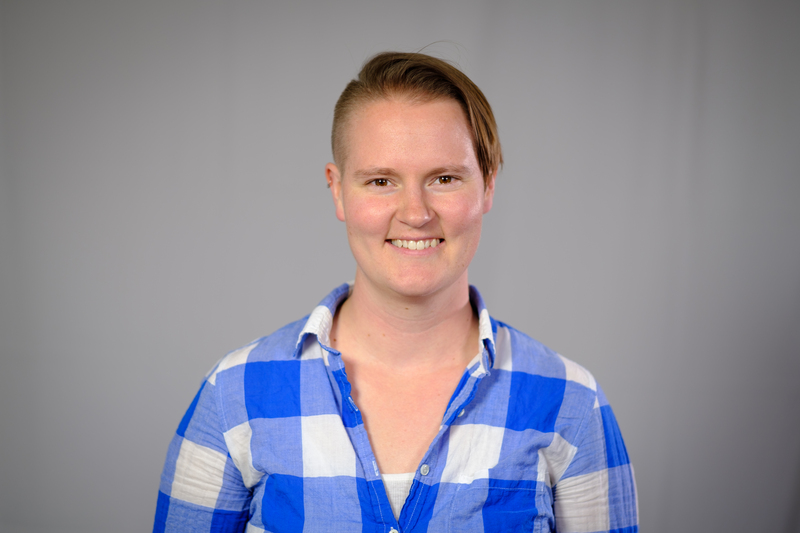 Fiona Burlig is a Hub Fellow and works as an Assistant Professor at the Harris School of Public Policy and the Energy Policy Institute (EPIC) at the University of Chicago. She studies energy and environmental economics, with a focus on the developing world. Her recent research examines the impacts of rural electrification in India, uses machine learning methods to quantify the effectiveness of energy efficiency upgrades, and proposes tools for designing randomized controlled trials. Prior to joining Harris, Fiona was a Postdoctoral Scholar at the Department of Economics at the University of Chicago. She holds a PhD in agricultural and resource economics from the University of California, Berkeley, and a BA in economics, political science, and German from Williams College.